Hi there everyone! 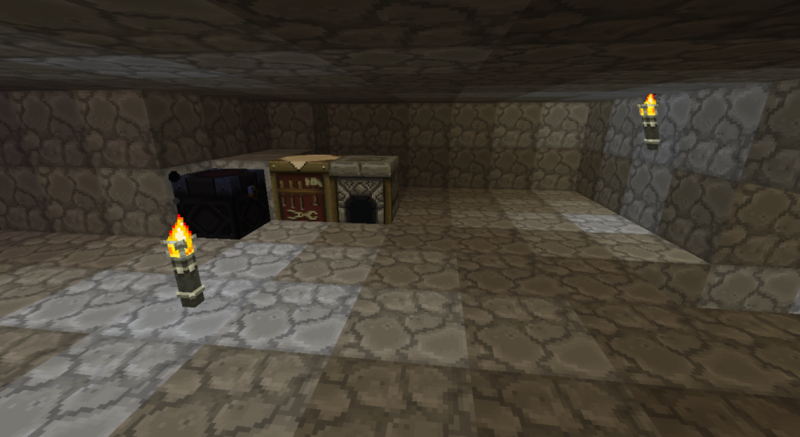 I know you are all excited to hear about my adventures on the island, sadly there was only death… I found a mine shaft and got pummeled by cave spiders and lost all my gear in lava. 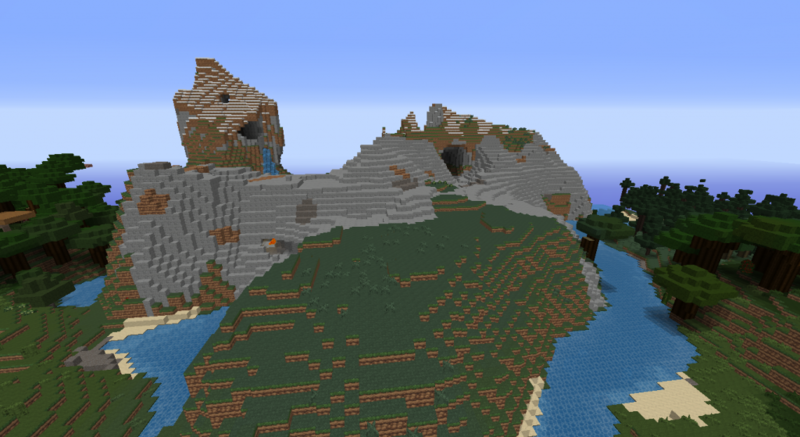 So instead of trying to get all my gear back by working hard and digging holes I decided to start fresh in a new world that wasn’t so locked up to three biomes. This world right off the bat has about 3 right next to each other with several more around it, making it easier to collect the things needed for an awesome base! 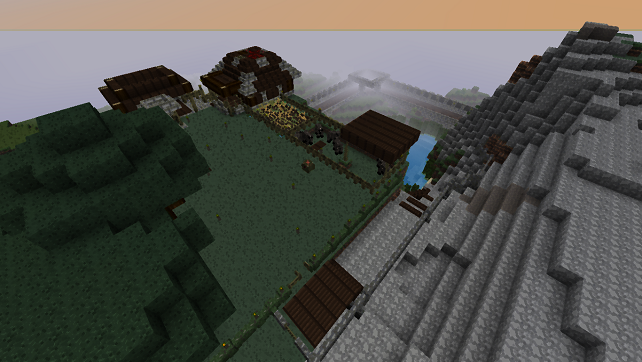 This is where I spawned, which is pretty nice considering all the dark oak trees around for the ample wood they give. 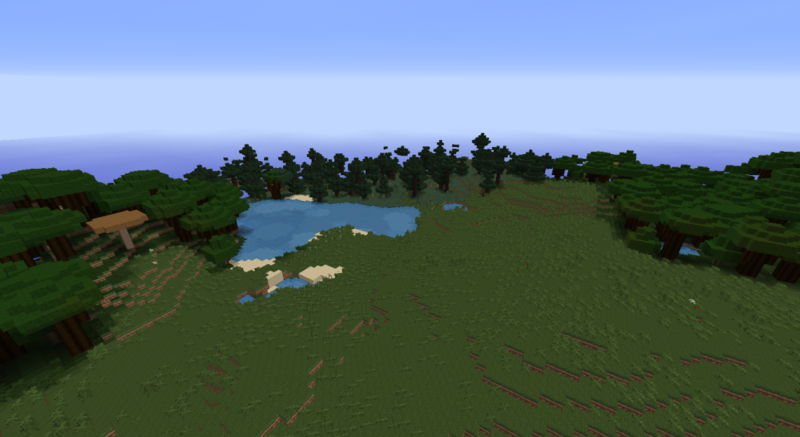 These are just some biomes that I had found around me, just showing you what I had to work with from the new start. 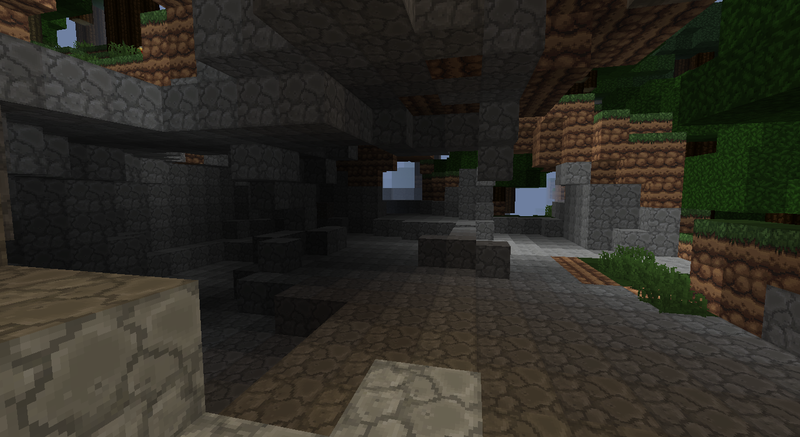 This was a interesting find right next to my spawn, could be a house maybe? Not sure..Might revisit later. My little hobbit hole! Well..sorta, wish it was a hobbit hole then I’d have food, warmth, and comfort. But it is a home non the less! 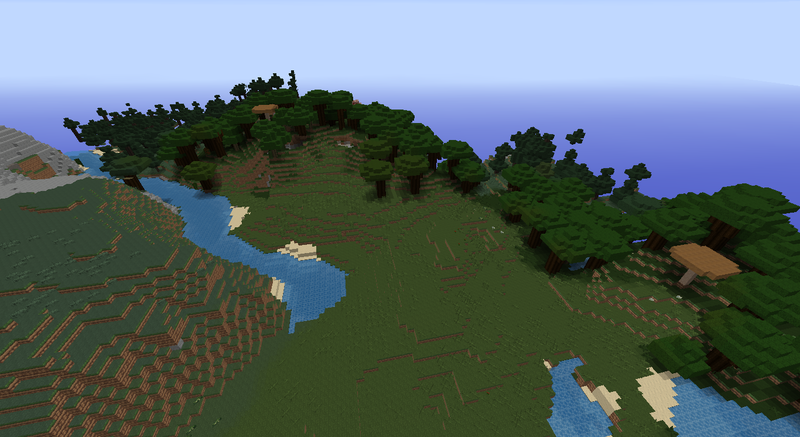 Next post should be more of a dramatic change to my world… you will get to see what I mean!